Celebrity DJ and record producer Mark Ronson became a husband on Saturday — and did it in style. Superstar DJ/producer Mark Ronson and model/actress Josephine de la Baume wed Saturday in the south of France. 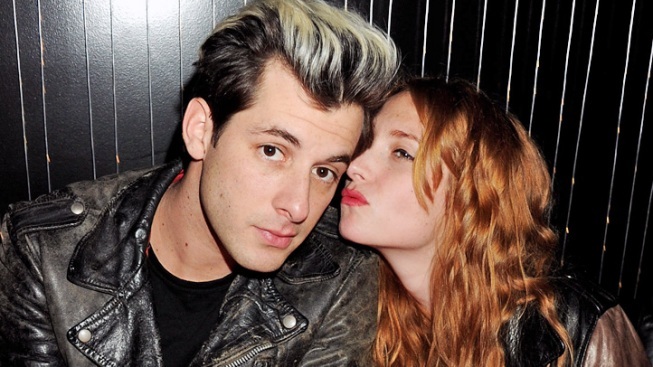 DJ Mark Ronson and model Josephine de la Baume tied the knot this weekend in style. 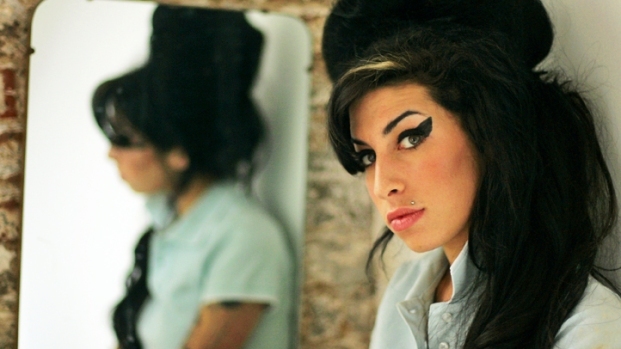 The musician and producer, who was good friends with the late Amy Winehouse and produced her Grammy-winning “Back To Black” album, paid tribute to a friend and muse. The newly married couple toasted Winehouse during the celebration, Us Weekly said. The event was held in the ultra-luxe Aix de Proence, France, near the model’s hometown in the South of France. Included in the guest list was freshly married model Kate Moss and singer Lily Allen. Ronson, 35, and De La Baume, 26, met in March 2009 and were engaged this February, planning a plush wedding in a little less than six months. The fashionable couple didn’t disappoint style-wise, either. Ronson sported a candy-striped suit and Ray Bans, while the lovely bride wore a custom Zac Posen frock.